This entry was posted in Etertainment, Theater, Uncategorized and tagged Central Piedmont Comminty College, CPCC Summer Theatre, CPCC. 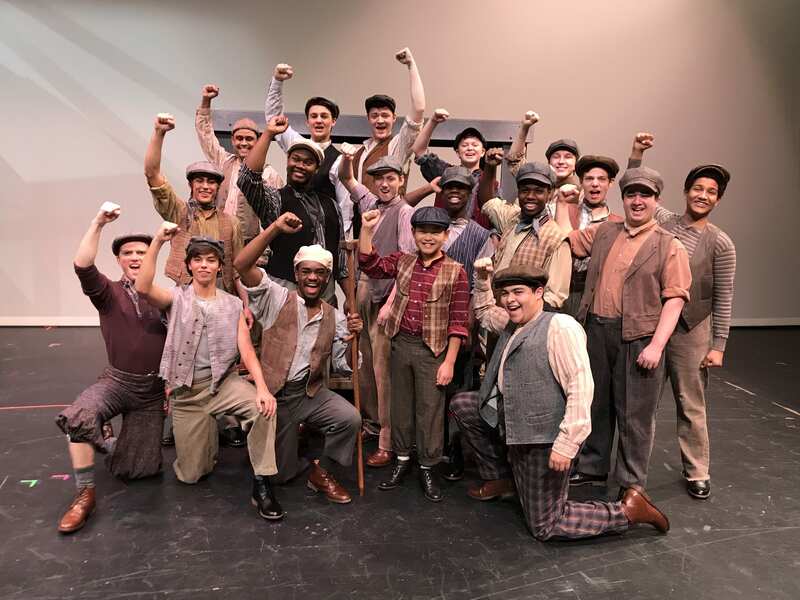 TixCPCC Summer Theatre, Disney's Newsies, Halton Theater by Tom Hollis. Bookmark the permalink.